Hello, My Name is Bash! 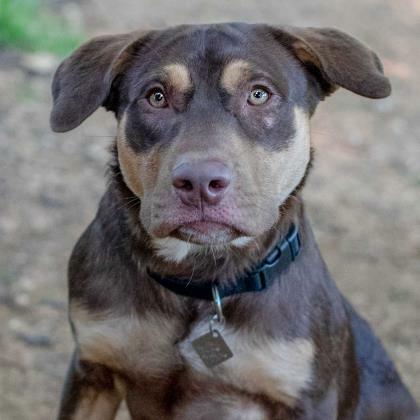 This is Bash and he is looking for his perfect family! Bash is an energetic and playful pup who needs an active family to keep him busy. Bash is eager to please and has mastered skills like "Sit, down and shake". This pup enjoys playing with his canine friends and dipping his paws in the pool. 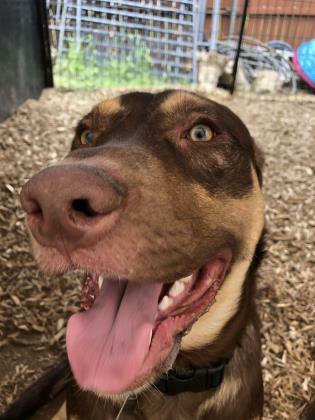 If you are looking for your new best friend, Meet Bash at Operation Kindness today!